Ben Rodgers, County Government Consultant, joined CTAS in 2005. He assists counties in the Upper Cumberland area (Region 3). 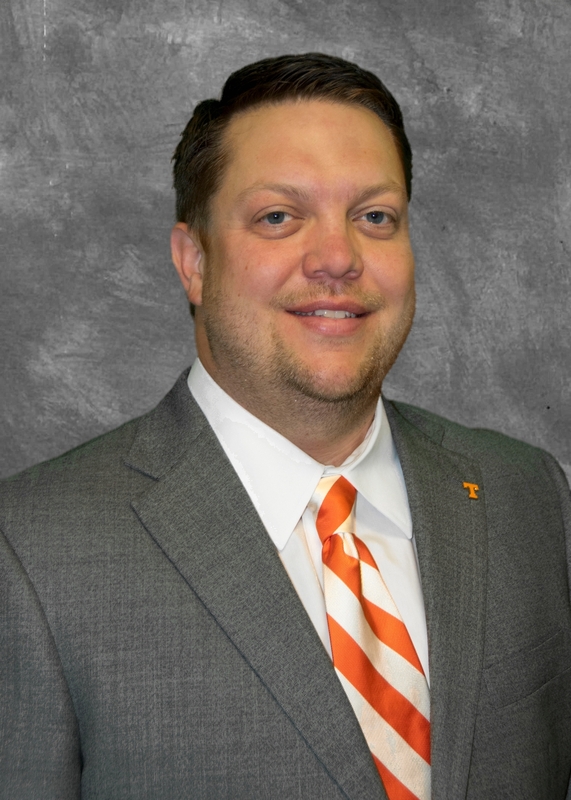 Ben graduated from Tennessee Technological University in 2002 with a Bachelor of Science in Business Administration, majoring in accounting. He worked in public accounting for over two and half years prior to joining CTAS.